post office and local attractions. to see larger versions of our photos. Let me introduce myself. I am Pat with 4A Care Rentals. Our rentals are decorated to reflect a rustic elegance and modern comfort with something for everyone. Each unit has it's own private entrance. This is your home away from home (better than hotel stays). Great for construction workers and military on "TLA", families waiting for housing, extended stays with "home away from home" furnishings. I offer private guest homes which are perfect for construction workers, military (TLA), college students or anyone looking for temporary or extended stay, monthly housing. The guest homes are fully furnished and available. Private outside entry and also can be inside entry to both . Click COMMENTS to see what our guests have had to say. We are minutes from the Airport and the Train Depot. We are conveniently located near the University of Alaska Museum, The Riverboat Discovery, Historic Pioneer Park, shopping, Ice Alaska Park, post office, bus routes and restuarants. 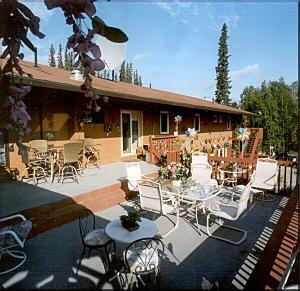 Our warm friendly home rentals are here for you to enjoy as you have the Alaskan experience of a lifetime. Please call 907-479-2447 before arrival, our home is large and we may not always hear the door bell. Let me make my home, your home. 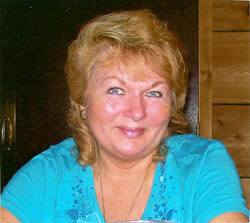 4A Care Rentals is your best choice in Fairbanks. We offer a clean, spacious, home away from home atmosphere. Located off Geist Road. Copyright© 2017 4A Care Rentals, All Rights Reserved.